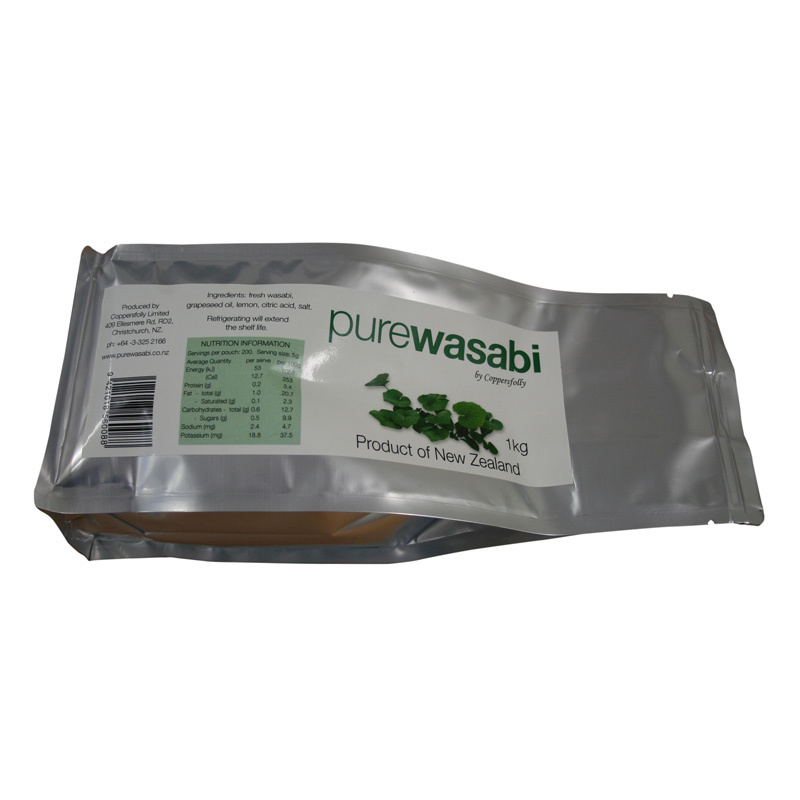 Raw fresh wasabi rhizome is only available for delivery within New Zealand. Image size shown is approximation only. 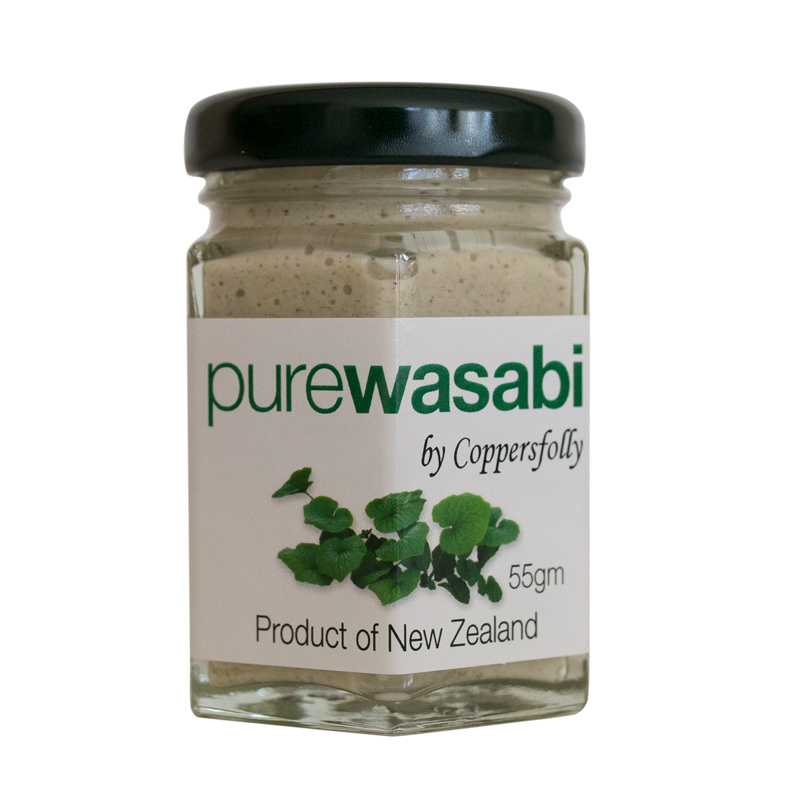 Our wasabi is grown free of any insecticides and fungicides in pristine conditions, mostly in running water with a few grown in soil. 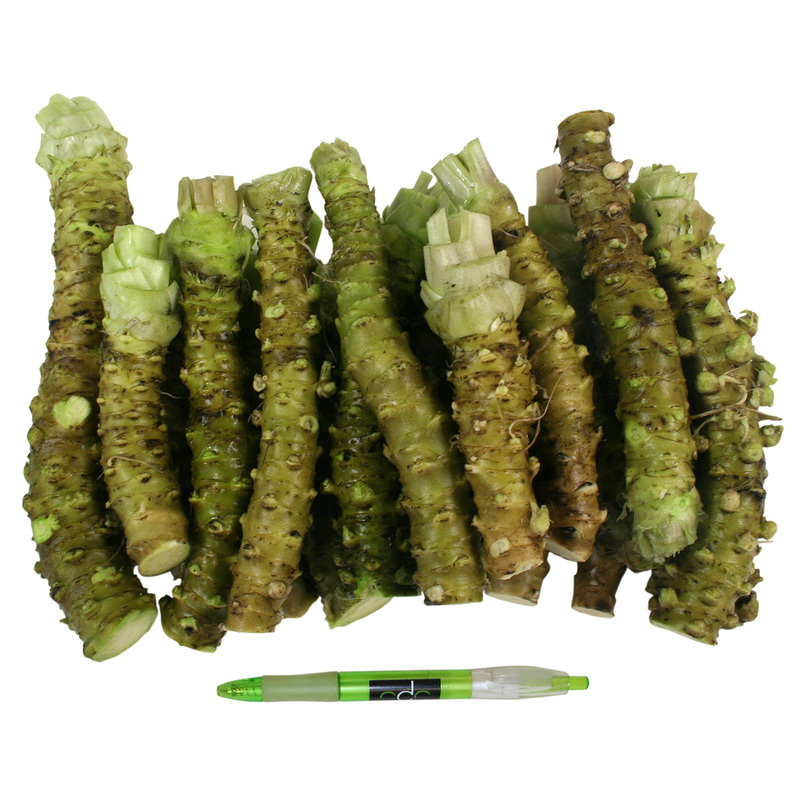 It is the same plant, just in a different medium. 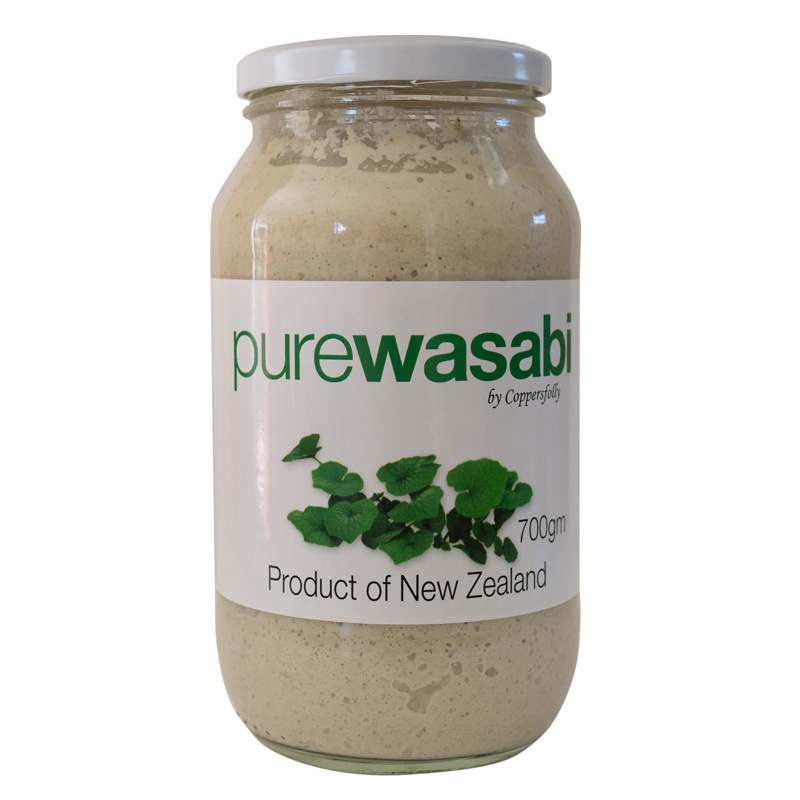 We are unable to ship overseas due to border controls.